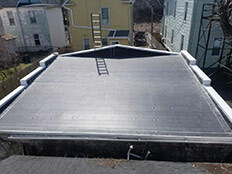 What most homeowners desire is a residential roof that is reasonably priced and long lasting. 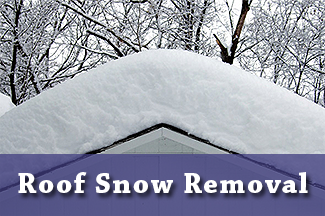 Most residential roofs are repaired or replaced at least once per decade. By carefully choosing your residential roofing material, you can help reduce the cost of replacement well into the future. In the long run, you'll use less building material, fill up less landfill space and put less demand on our natural resources. 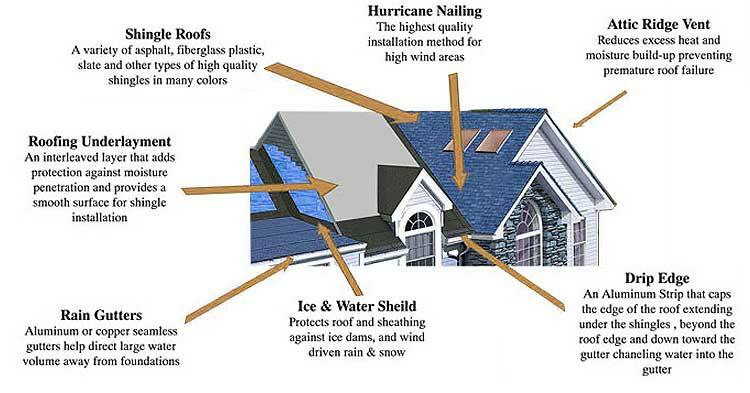 You can also realize environmental benefits from your residential roofing choices. For example, if you select a light-colored surface or a material that doesn't absorb heat from the sun, you significantly reduce your home's cooling needs. Remember, when your attic stays cooler, your cooling bills go down. 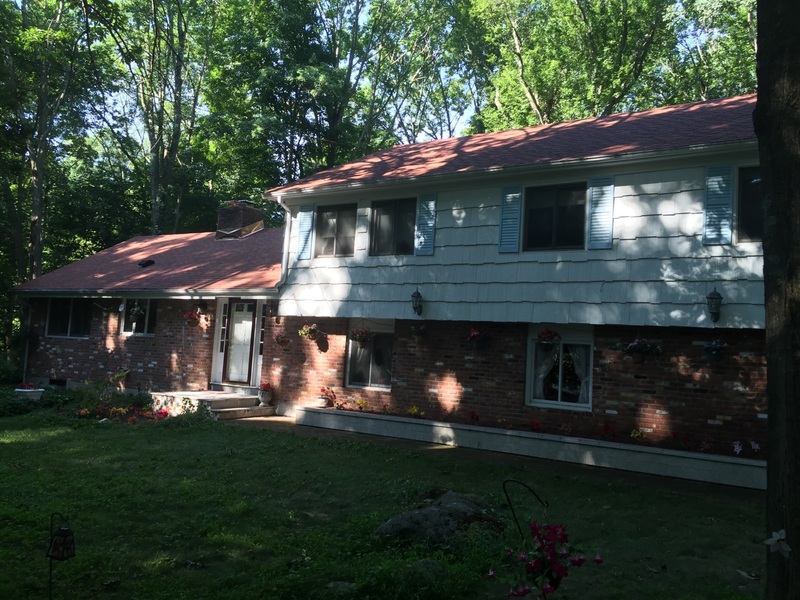 Standard three-tab asphalt shingles are a common residential roofing material. 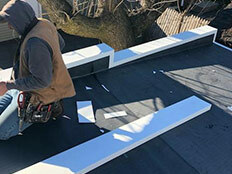 In fact, this is one of the most common roofing materials available in the United States today. They are also called composition shingles. 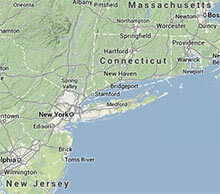 You'll find that the shingle products manufactured today have great guarantees that back them up. 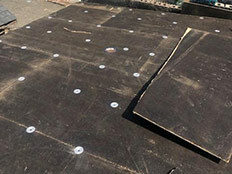 At a minimum, they are guaranteed for 20 to 30 years, making this material an excellent value for your home. Wooden shingles and shakes can also be very attractive roofing materials. Over time this residential roofing material weathers out to a soft silver color that can make the house look like it is part of the landscape. Manufacturers wood shingles use a variety of different wood species to make their products. 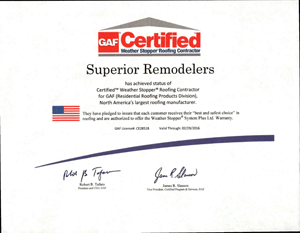 Superior Remodelers are defiantly superior!